TCRC, the TCADD Board of Directors, ARCA, and The Lanterman Coalition, are continuing the push to reform the way the developmental services system is funded. The message is clear: The California developmental services system needs a 10% increase to stop the current system collapse. So far, our champions in the legislature have shown they intend to fight for our community, but they can’t do it alone. We are truly in a system-wide collapse and what happens this year will determine whether we begin to stabilize our support system, or continue the harm to people with disabilities, their families, and their support workers. In many ways, the direction depends on all of us! REPUBLICAN CAUCUS: Kirk Feely – (Health) 651-1775, Chantele Denny – (Human Services) 651-1784; Phone: (916) 651-4030(916) 651-4030. Room 5080. October 2014: The Senate Human Services Committee (last sessions’ committee) held a comprehensive informational hearing in Los Angeles on the developmental services system. The hearing culminated in a letter in support of repairing the “fragile regional centers and providers’ network of support. 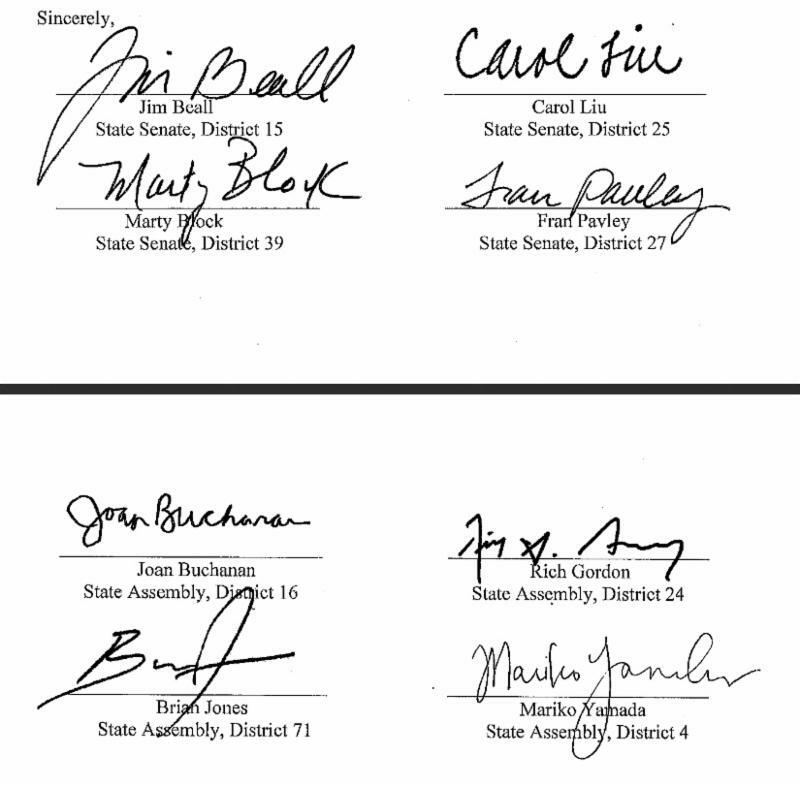 The letter was signed by Senator Jim Beall, Senator Carol Liu, Senator Marty Block, Senator Fran Pavley, Assemblymember Joan Buchanan, Assembly member Rich Gordon, Assembly member Brian Jones, and Assembly member Mariko Yamada. “…no increases to providers since 2006 but cost keep increasing” while government studies the need the homes are closing”. Senate Rules Committee, chaired by Senate Pro Tem Kevin de Leon. The committee held a very informed and pointed hearing focused on the problems with the developmental centers, the loss of federal funding, abuse of people with developmental disabilities and they stressed the importance of straight forward communication with the legislature.